From Camila Cabello‘s history-making opening performance (she is the first Latina do so) to outrageous fashion statements on the red carpet, to many artists being cut off mid-speech, the Grammys were memorable. Aside from the outstanding performances at the star-studded event, there’s one section of the awards show that always tugs at everyone’s heartstrings—the Grammys’ In Memoriam. This year, The Recording Academy recognized Mac Miller, who passed away last September at the age of 26, and Avicii, the Swedish DJ and EDM producer who passed back in April. Other notable artists included legendary singer Nancy Wilson, Lynyrd Skynyrd guitarist Ed King and Carol Channing. 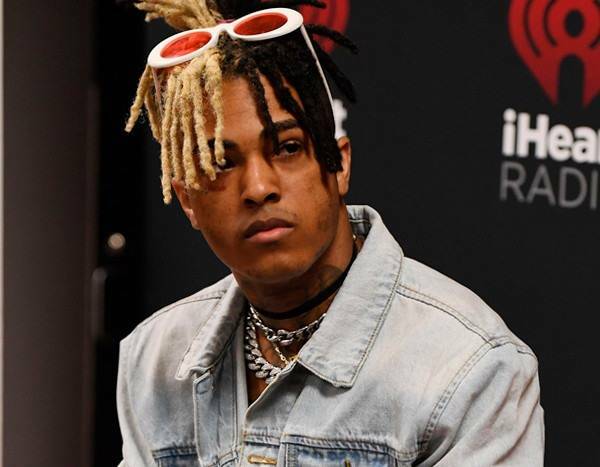 However, among the celebrities in the In Memoriam tribute, fans quickly pointed out that The Recording Academy left out XxxTentacion. The rapper and songwriter was murdered on June 18, 2018. He was only 20-years-old. The fact that @xxxtentacion wasn’t remembered this year at the #GRAMMYs says a lot about them. Ken Ehrlich, the Grammys Executive Producer, told PBS News Hour in 2017 how the show picks out the people they honor. It’s not clear why the Grammys left out the 20-year-old rapper nor have they addressed the criticism, but hopefully, the awards show listens to his fans’ frustrations.